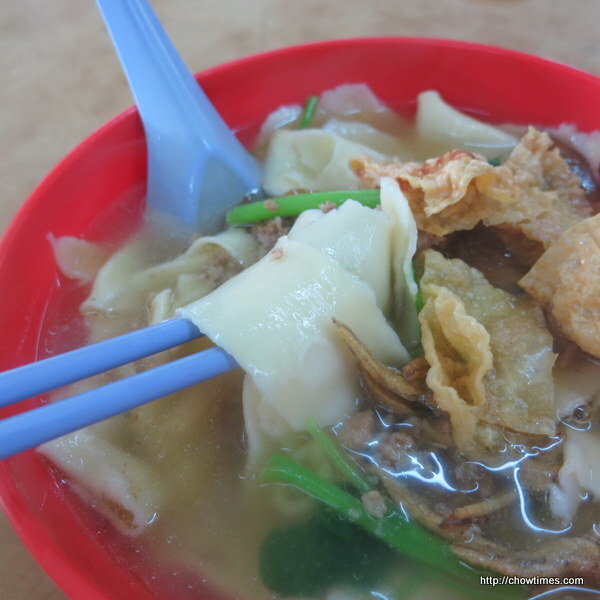 Here is another of my hawker’s food experience. 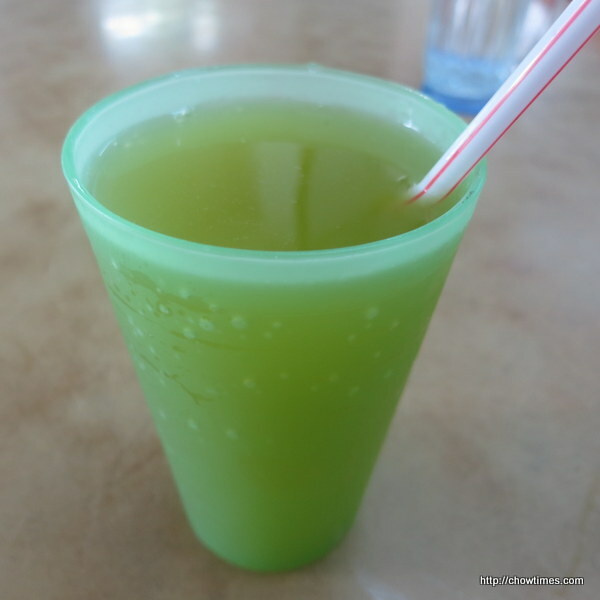 Sugar cane juice, RM1.60 (about CAD0.50). 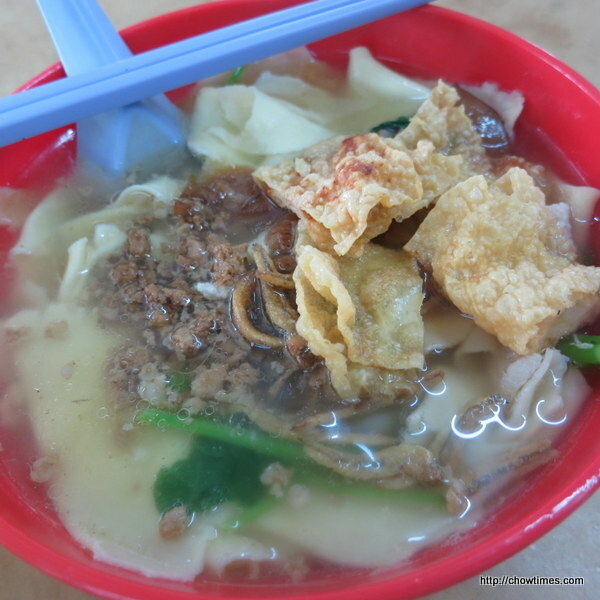 I had Pan Mee, handmade noodle with ground pork and anchovies for lunch. I like the hand torn version of the noodle. This is RM5.50 (about CAD1.70). 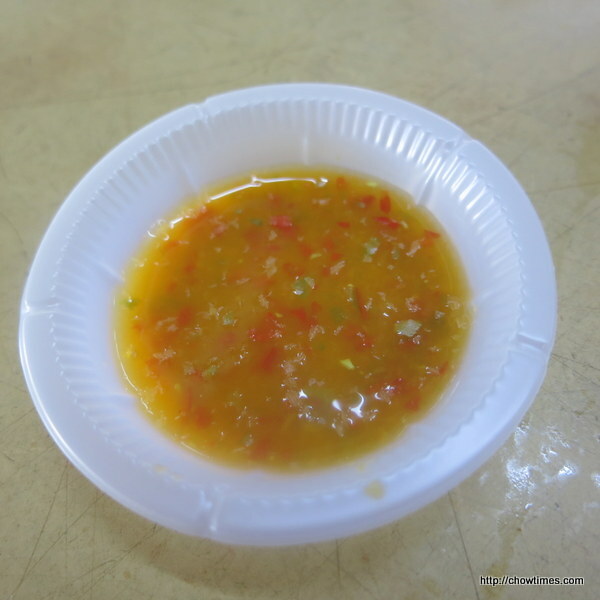 The chili condiment is made with kasturi lime juice and chili. 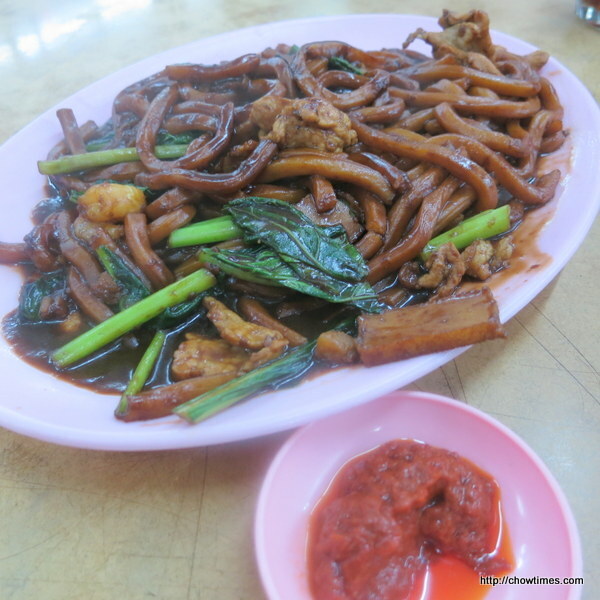 For dinner, my father and I shared Hokkien Mee. The chili condiment for this noodle is sambal belacan. A serving for two is RM12 (about CAD3.65).